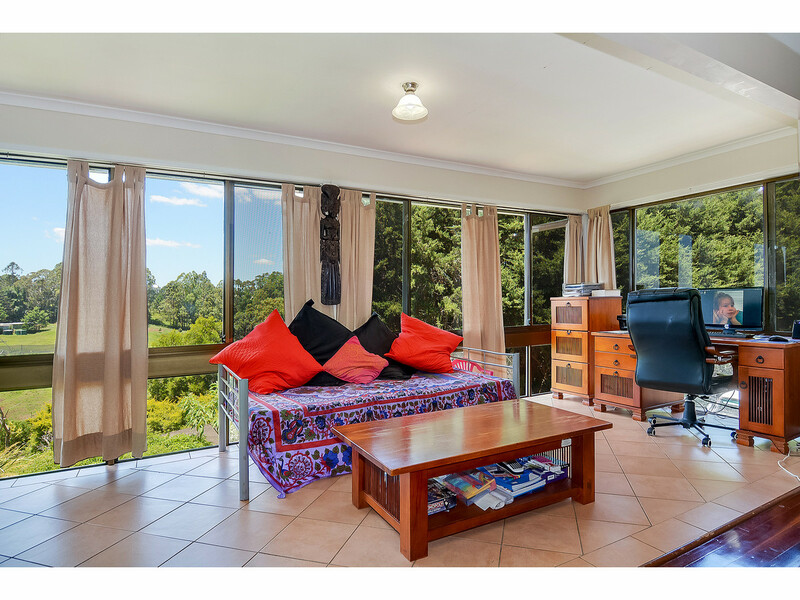 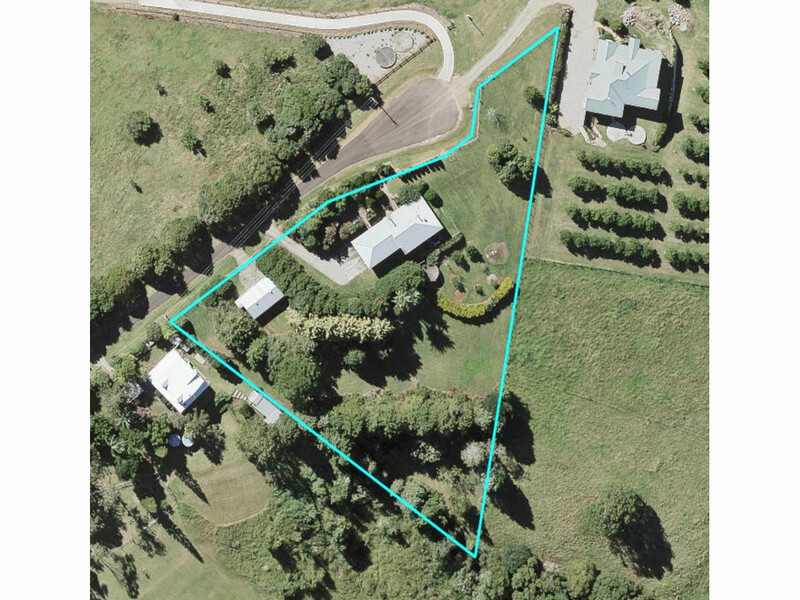 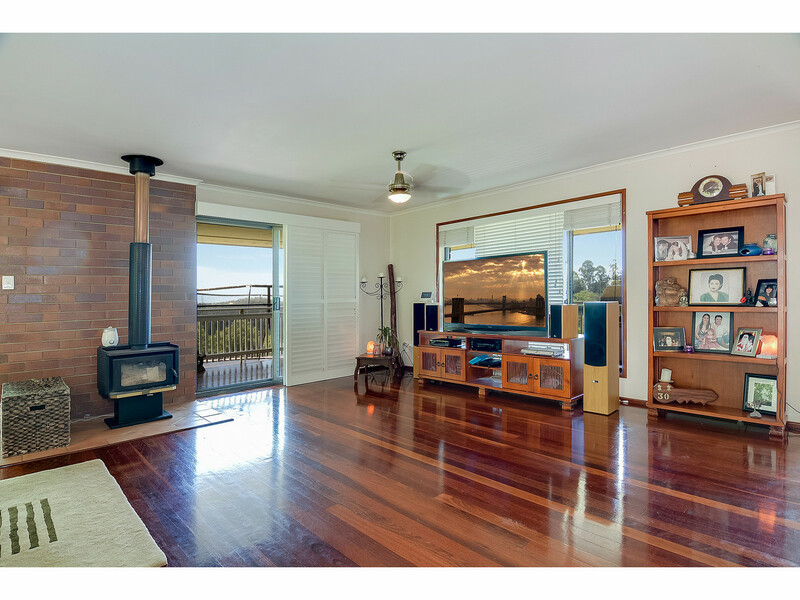 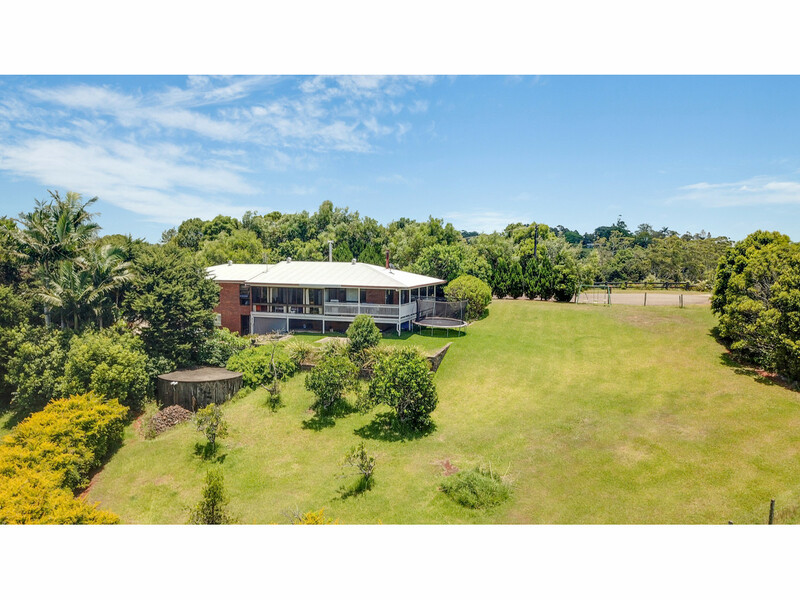 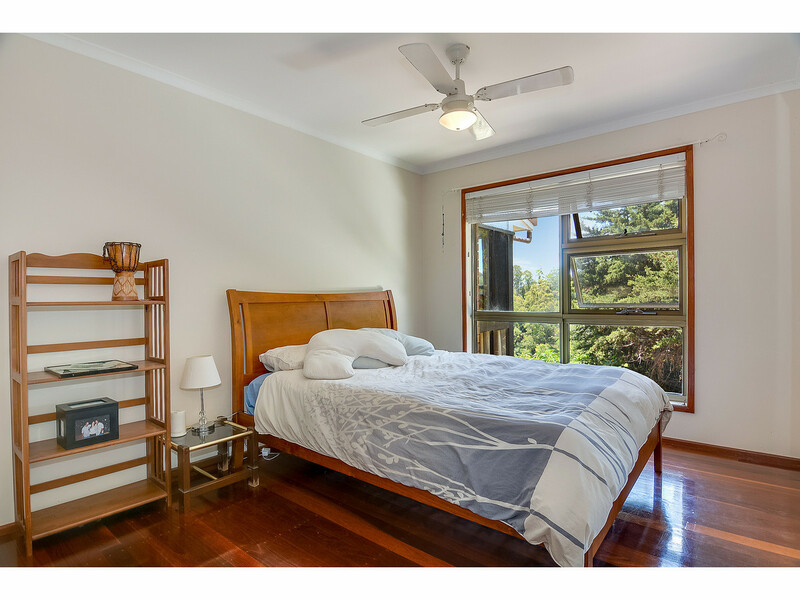 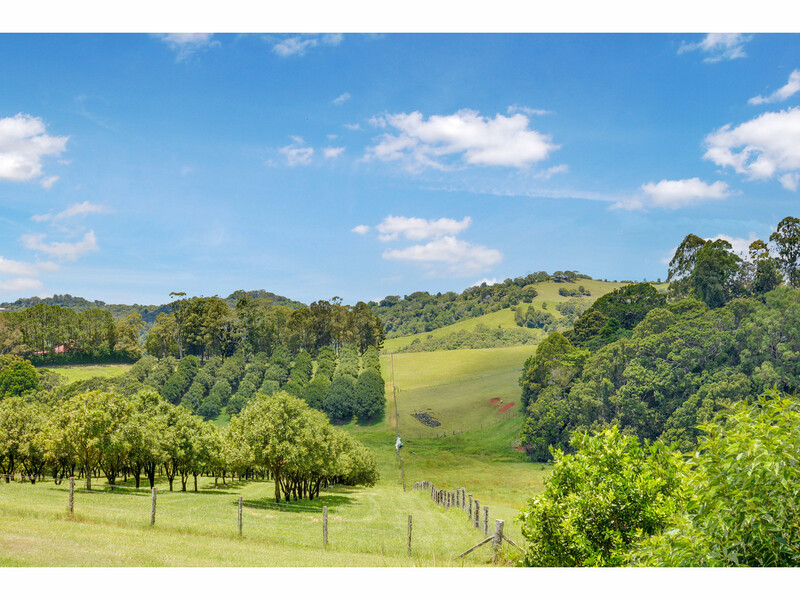 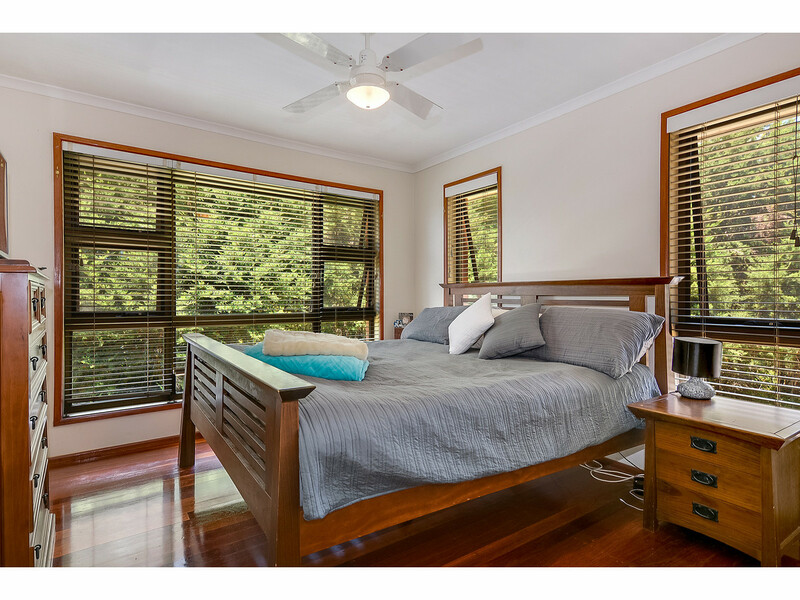 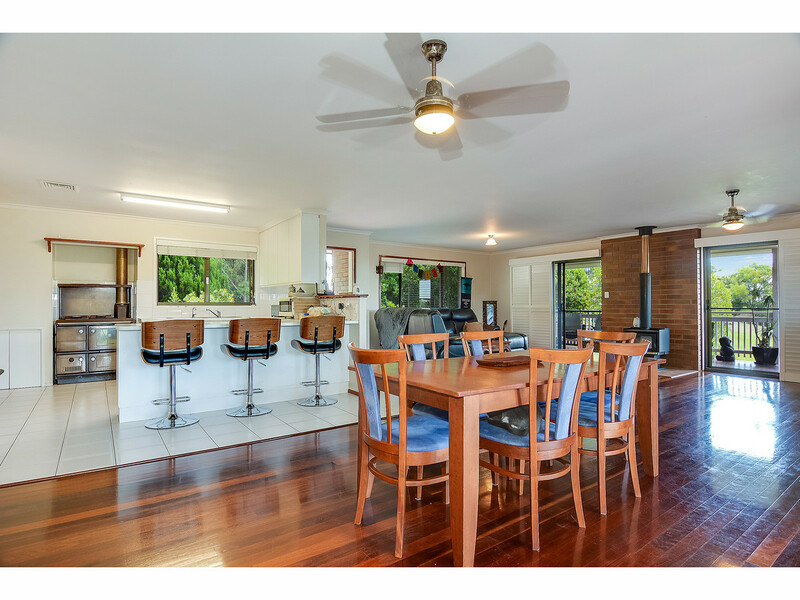 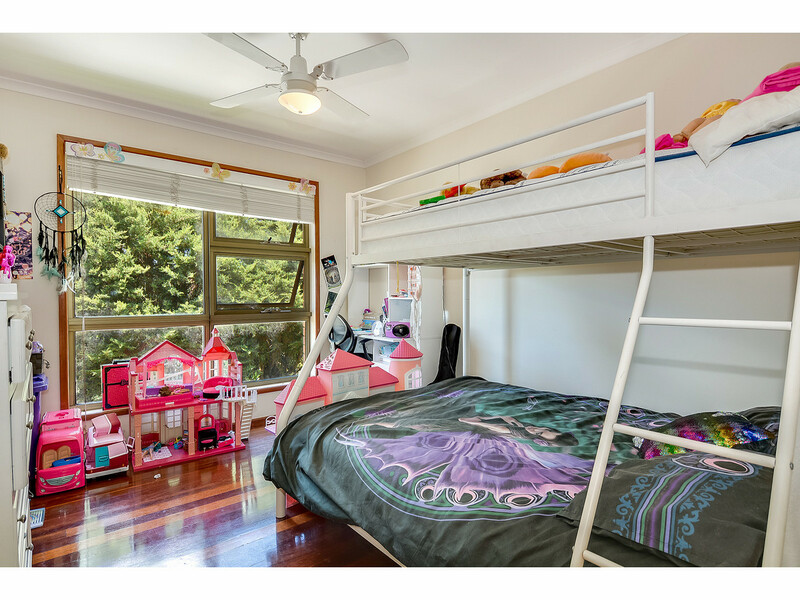 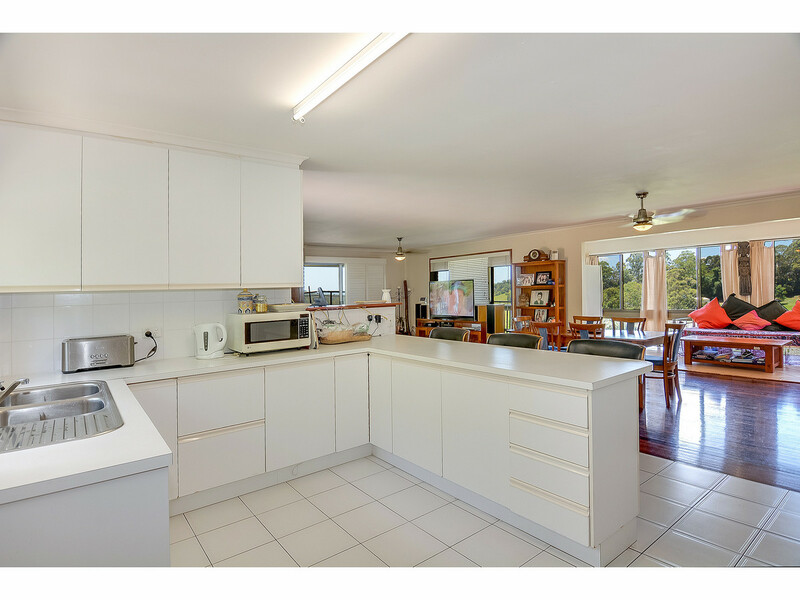 This solid, well kept home sits proudly on almost 2 acres of elevated land at the end of a quiet cul-de-sac in North Maleny. 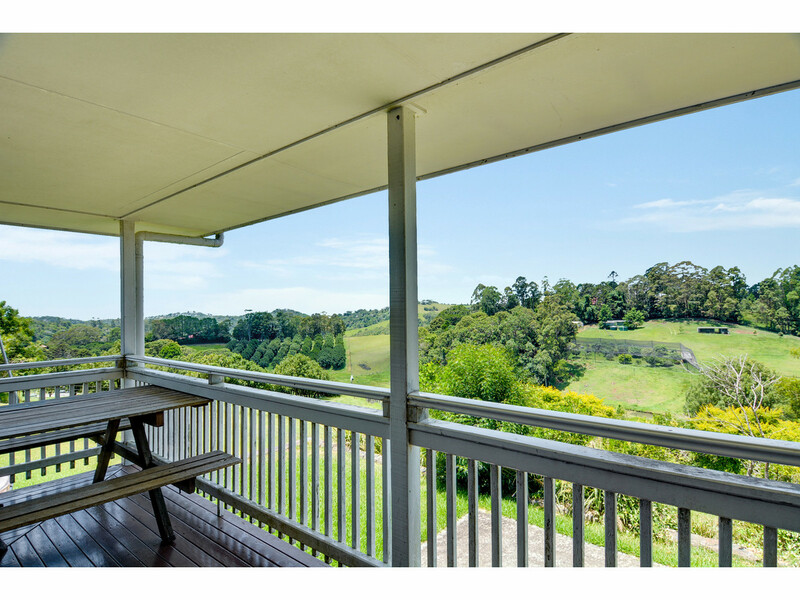 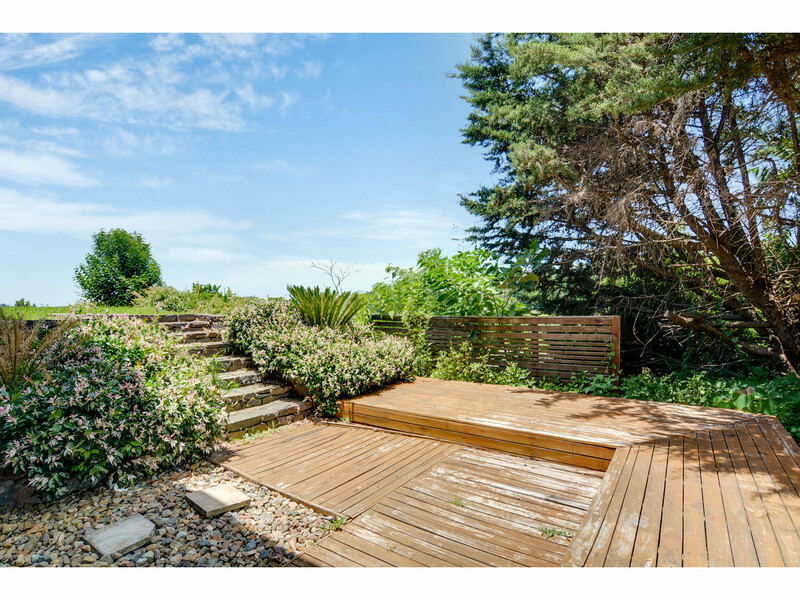 Position to take in the best possible aspect, the home features views out the green rolling hills and is a must inspect! 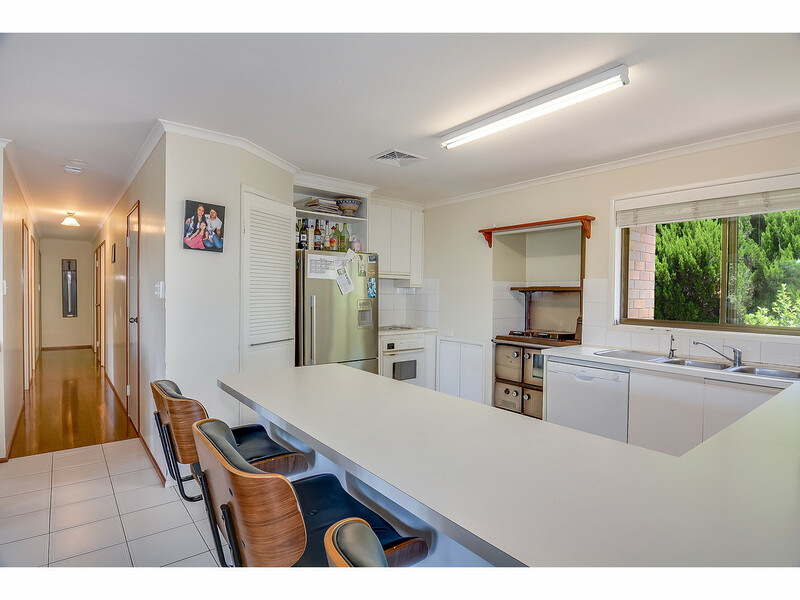 Be quick, this property won’t last long! 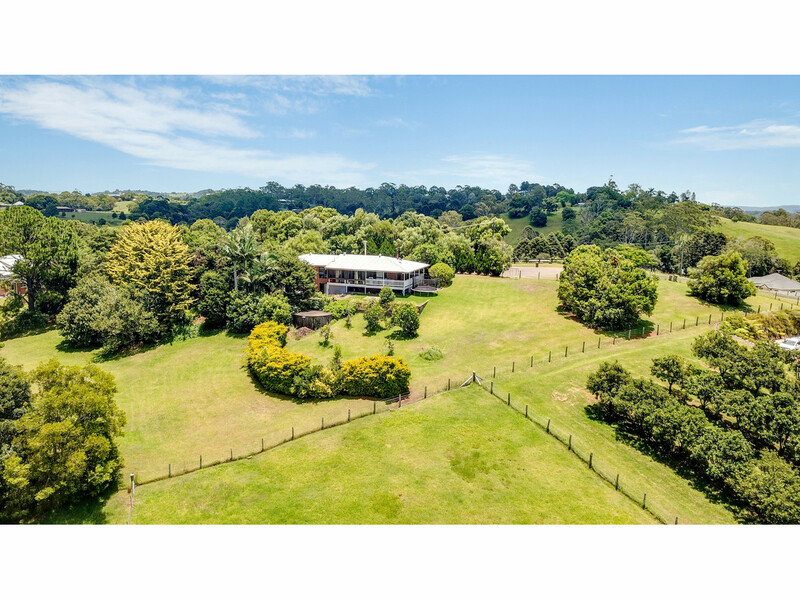 Secure the slice of quiet and peaceful country life that you have been searching for! 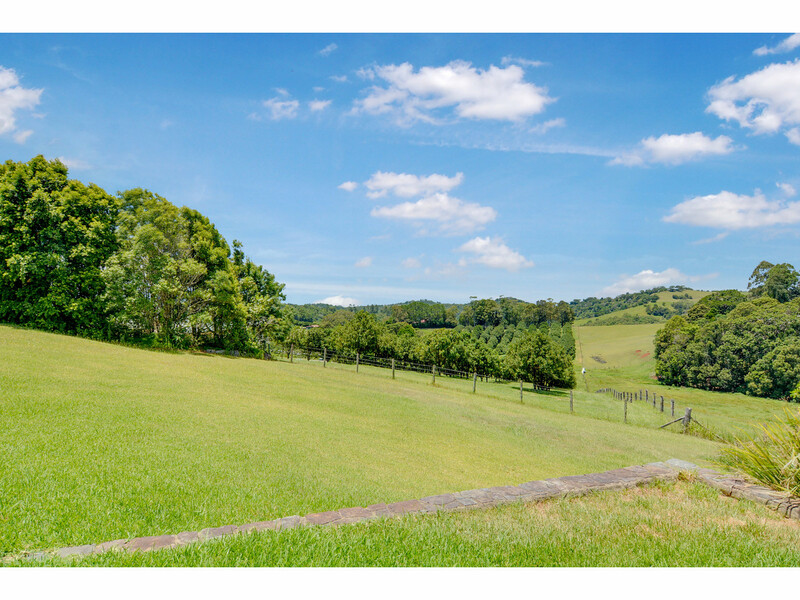 Contact the RE/MAX Hinterland Team today!